The Pacsafe Daysafe Passport Wallet comes with RFIDsafe™ protection that helps protect your personal details against scan scams. The Passport Holder also matches back to the Daysafe bag collection. 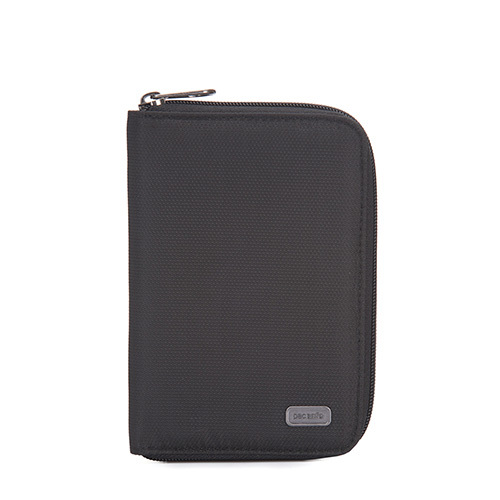 The Daysafe Passport Wallet - Black has many exciting features for users of all types. You can extend the lifetime of your Daysafe Passport Wallet - Black with the purchase of a FactoryOutletStore Factory Protection Plan. See the Daysafe Passport Wallet - Black gallery images above for more product views. 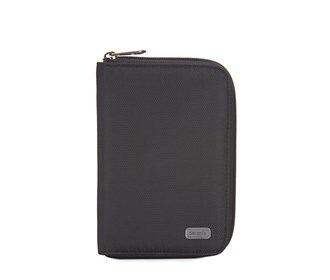 The Daysafe Passport Wallet - Black is sold as a Brand New Unopened Item.